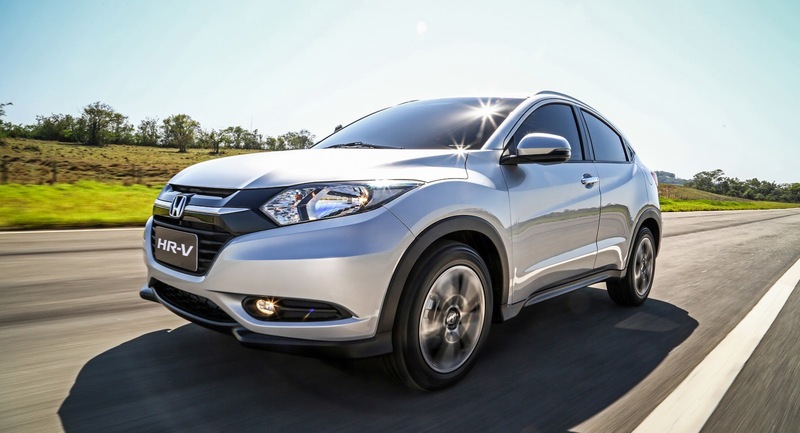 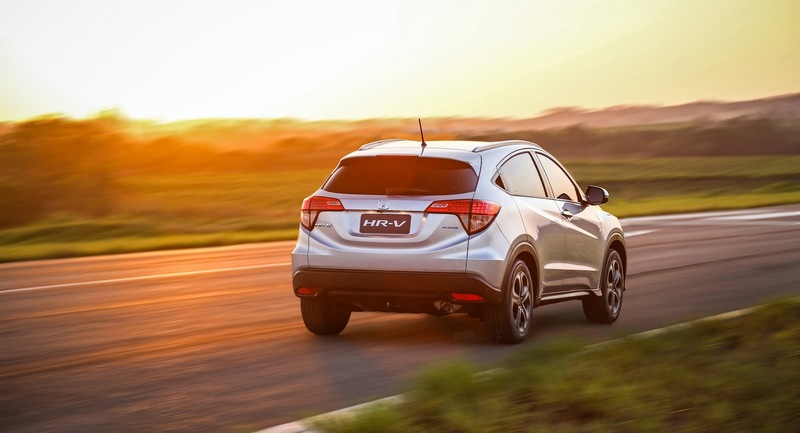 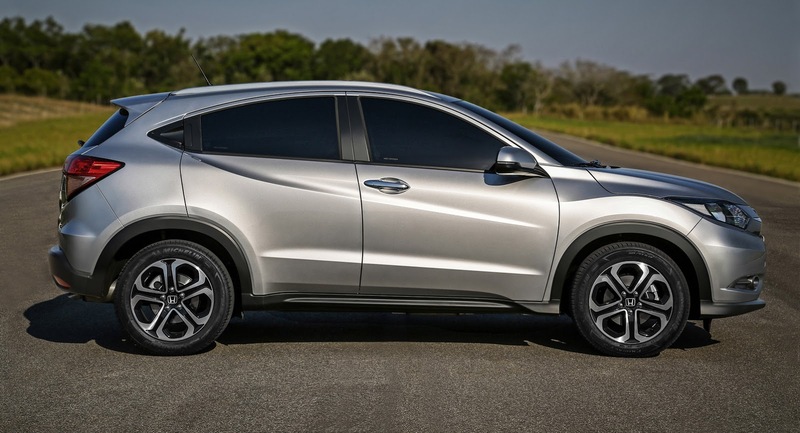 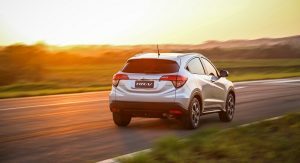 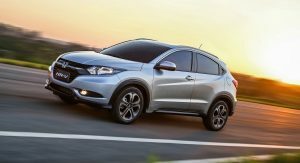 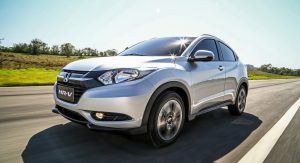 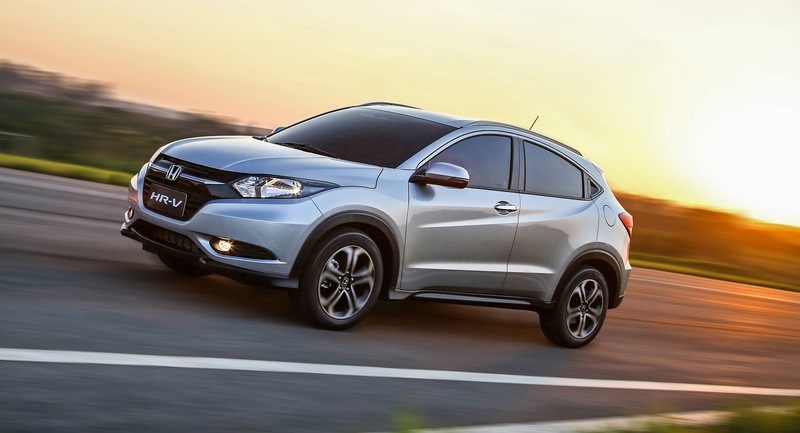 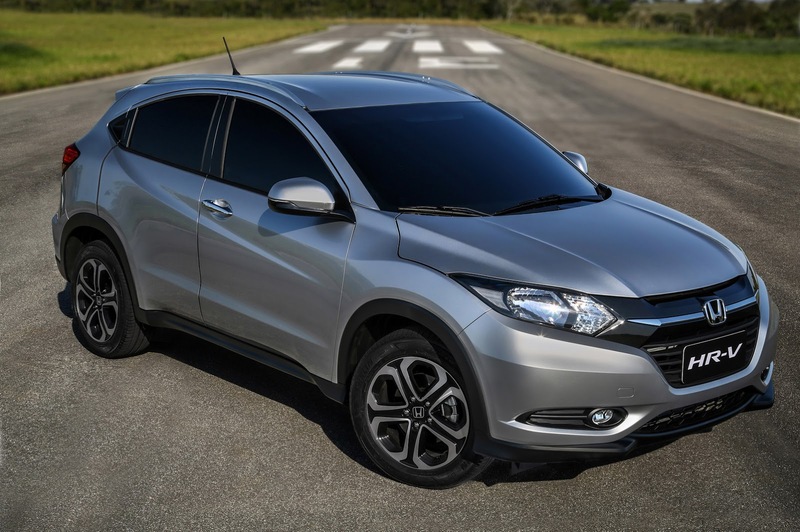 Brazil is the next major market to welcome Honda’s new HR-V small crossover that was revealed today at the Sao Paulo Motor Show. 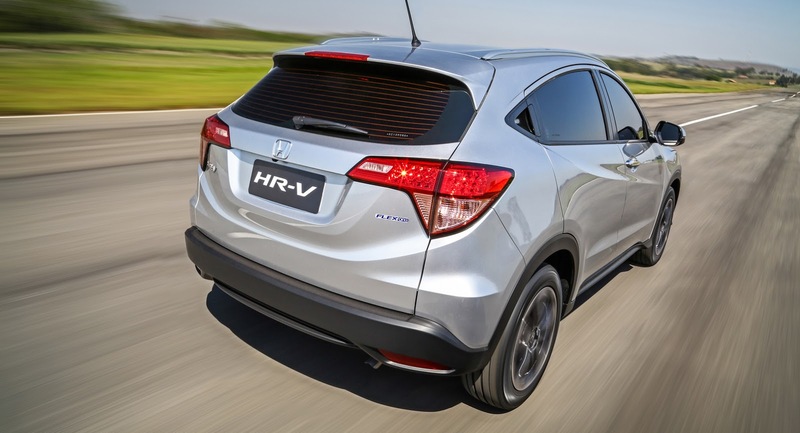 With the welcome exception of the orange turning signals that were replaced with clear units on the Brazilian-spec HR-V, there’s nothing else different on the design front compared to the U.S. model that will have its world premiere at the LA Auto Show next month. 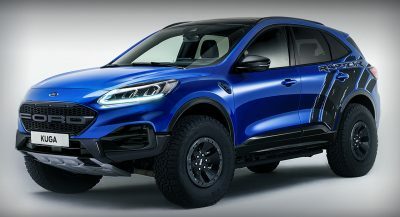 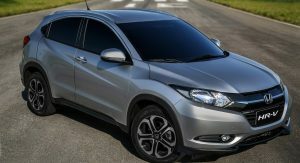 Unlike the European HR-V that will launch next year with a 1.5-liter i-VTEC gasoline unit and a 1.6-liter i-DTEC diesel, Brazil’s version will be offered exclusively with a 1.8-liter SOHC i-VTEC flex fuel engine paired to a CVT when it arrives in dealerships in the first quarter of 2015. 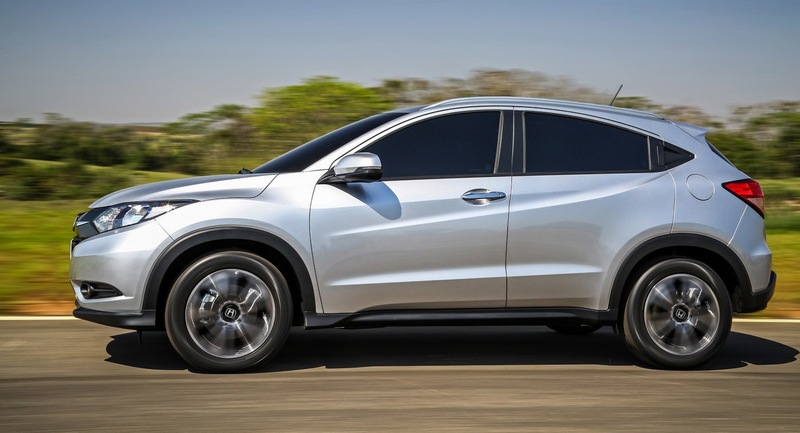 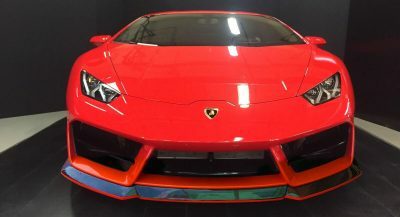 Then your complain is not because is made in Mexico, is because the “quality control” from the Honda company, they are the only responsible as they has the standard. 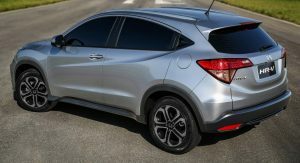 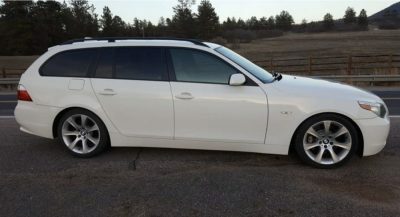 Honda is not a Mexican brand. 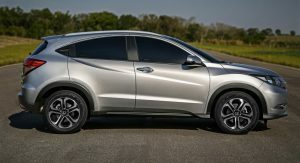 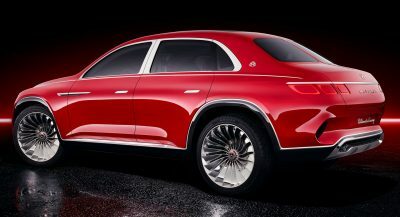 Mexico has the potential to do this and more, if not then why Honda decided to put this in Mexico.